Opportunity, a remarkably durable NASA rover designed to roll along the surface of Mars for three months, has stopped communicating with Earth after 15 years of service, officials said on Wednesday, ending a mission that astounded the US space agency. 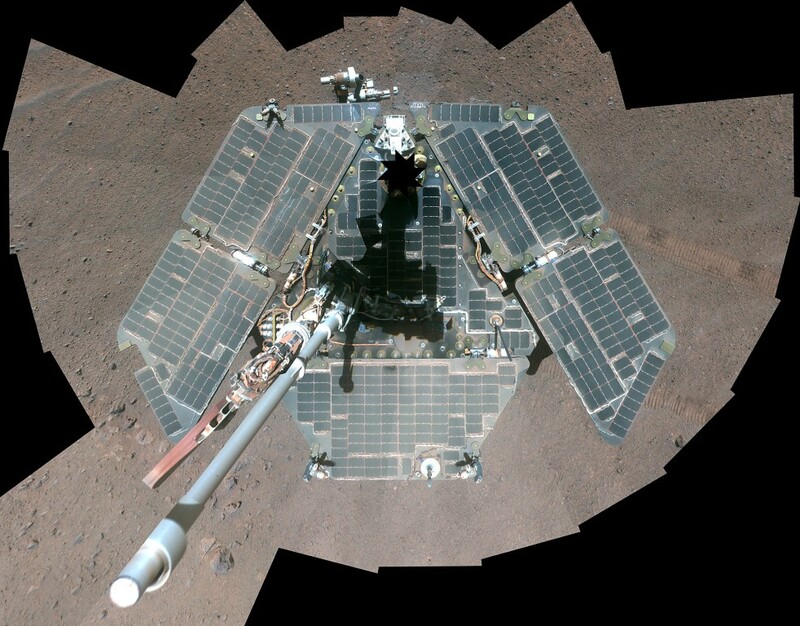 Opportunity's equipment may have been compromised by the storm, which struck while the rover was at a site called Perseverance Valley and blotted out sunlight needed by the robot's solar panels, officials said. The vehicle was built to drive six-tenths of a mile (1km), but ended up covering 28 miles (45km) and lasting longer on Mars than any other robot sent to the surface of the Red Planet. On Tuesday, engineers sent a transmission in a last attempt to revive the rover, but heard nothing back, said Thomas Zurbuchen, associate administrator for NASA's Science Mission Directorate. "It is, therefore, that I am standing here with a sense of deep appreciation and gratitude that I declare the Opportunity mission as complete," Zurbuchen said during an online video presentation at the Jet Propulsion Laboratory in Pasadena, California. And NASA's InSight spacecraft, the first robotic lander designed to study the deep interior of a distant world, touched down safely on the surface of Mars in November, with instruments to detect planetary seismic rumblings never measured anywhere but Earth.